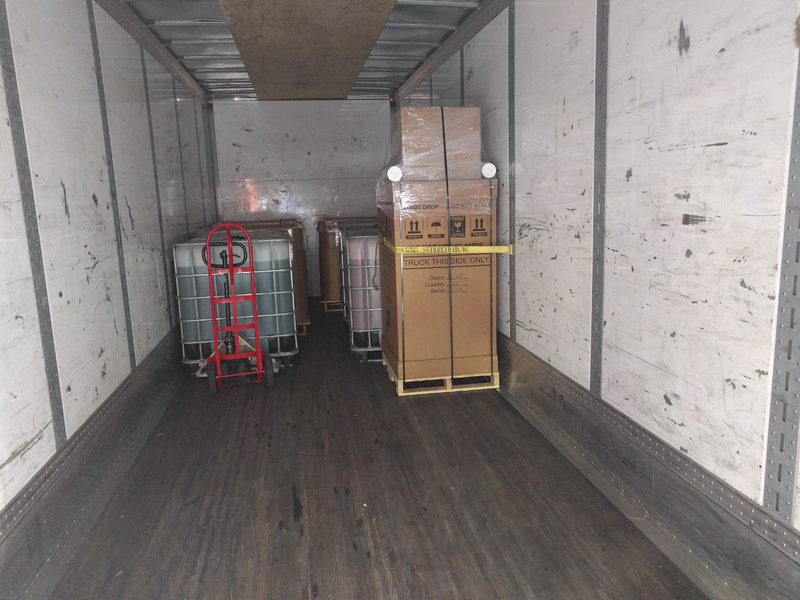 New batches of P3s are shipping to customers every couple of weeks, and we’re getting excellent feedback from current P3 owners on everything from our packing materials to machine mechanics to software behavior and on-screen graphics. It’s always nice to receive positive feedback from people whose expectations have been exceeded, and it’s also good to hear what people think we need to improve. As we move forward as a company, we’re committed to continuous improvement on all aspects of our business, and we hope to continue pushing the envelope with our games, features, and ideas. Unfortunately, the manufacturing ramp up process has been much slower than hoped, but we’re continuing to tweak processes to bring build times in line with our goals. 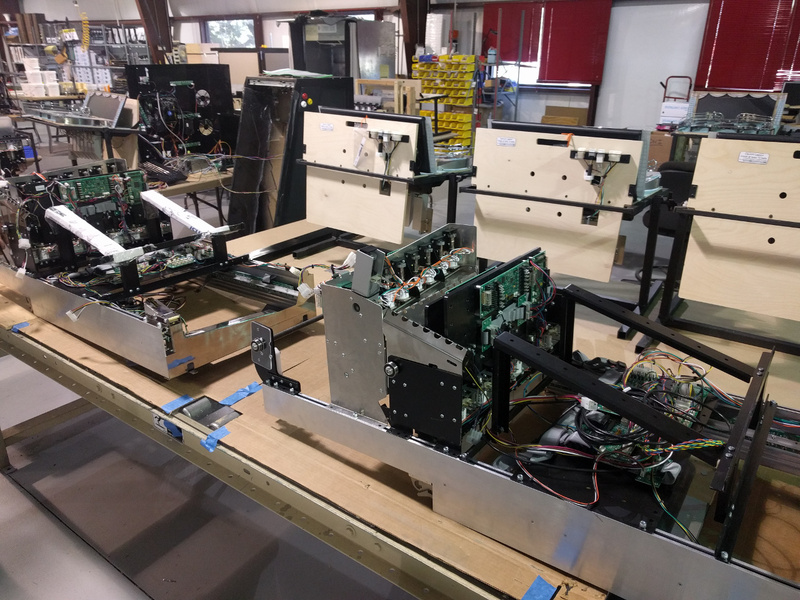 Increasing the detail and frequency of quality checks and tests on incoming parts and after building sub-assemblies pays huge dividends versus finding problems when machines are fully assembled and in final test. 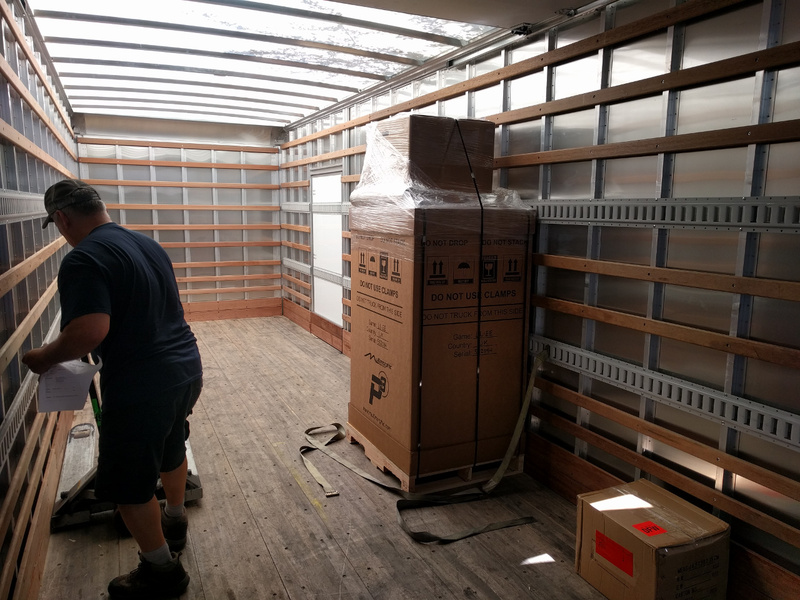 Each time we discover an issue that delays shipping of a machine, we find the root cause and revise processes to hopefully eliminate the same issue from happening again. The result is slower build times now so that we can have faster build times when we increase build volumes. This is one of a few reasons why we’ve intentionally managed our growth and held back on certain marketing efforts. We are strong believers in walking before trying to run. Current expectations are to wrap up run 1 and start building run 2 machines in mid-late October. That’s about a 2-month delay for run 2. In addition to improving manufacturing processes, we’re also continuing to improve our customer education materials. As I say in almost every public update, the P3 is different than a traditional pinball machine. 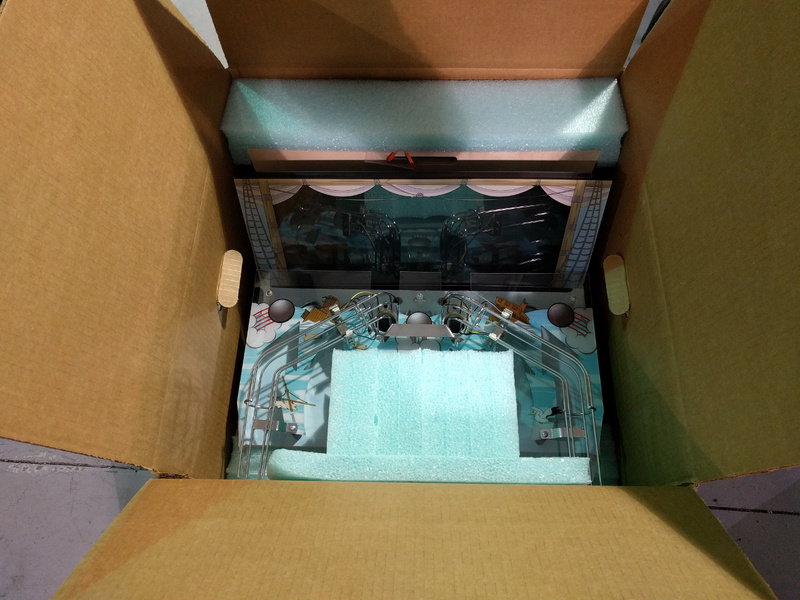 Yes, it can deliver traditional pinball gaming experiences, but we’ve engineered it to enable so much more. 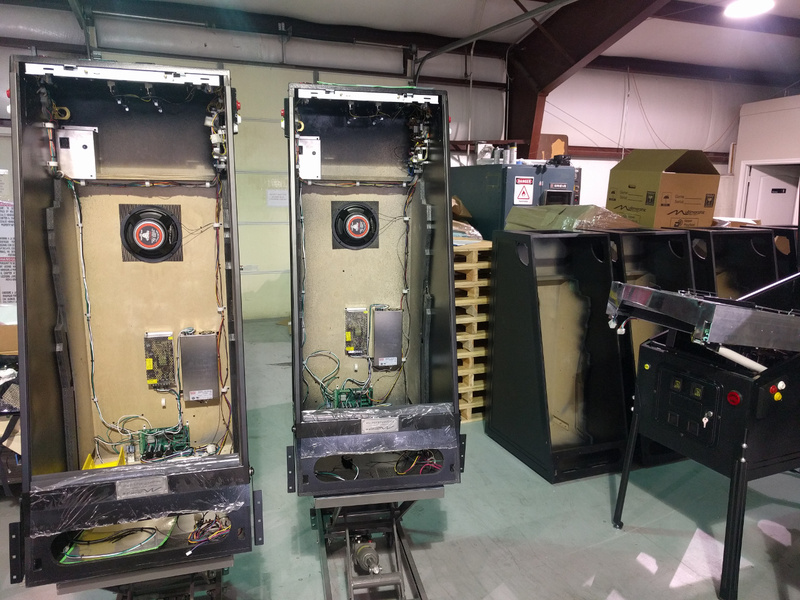 The multi-game capabilities of the P3 required us to engineer a cabinet and playfield frame structure that are set up, maintained, and serviced a little differently than traditional machines. The operating system and software interfaces are a little different too. If and when you receive your first P3, PLEASE (I can’t stress this enough) take the time to read through the Quick Start Guide (included in each shipment and attached to this email for your convenience) and watch the videos in our P3 Learning Series. Once you get your hands on the machine, you’ll get used to the differences very quickly and never have to think about them again. If you have suggestions for additional educational videos, please send them to support@multimorphic.com. We’ll periodically be adding new content to the P3 Learning Series. 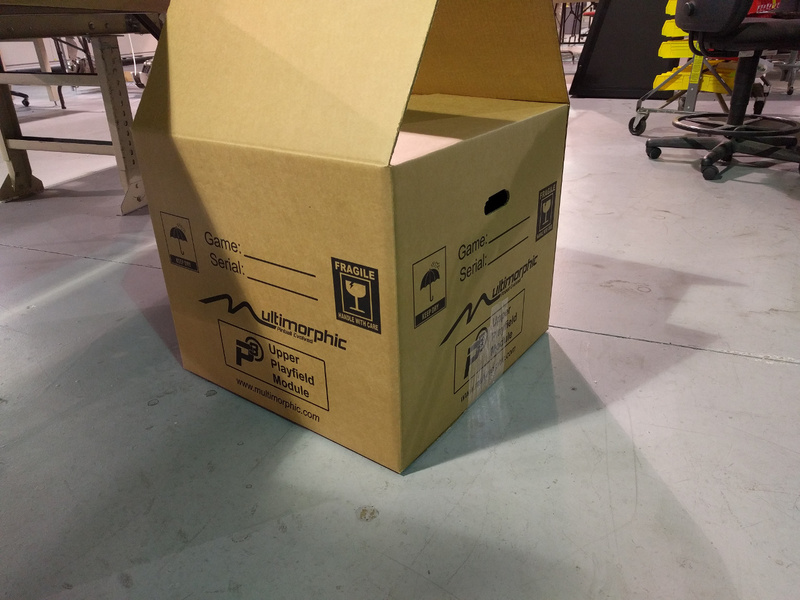 Regarding customer support, our online issue tracking system is still pending the release of our new website, but you can always contact us through email at support@multimorphic.com for help with your machine. For sales inquiries, please use info@multimorphic.com. P3 sales inquiries have steadily increased since we started shipping. We’ve been maintaining an ordered list of customers interested in being contacted when inventory becomes available, but given the rising interest, we’ll soon start asking new customers for a deposit. This will allow us to assign new P3 machine builds to specific customers, reducing the time we’d otherwise give uncommitted customers to commit to the purchase. This means interested customers will get their P3s faster. People often ask us about future P3 appearances at pinball shows. Since our first two production runs are sold out, the most important thing for our small team to do is ramp up our production speed and continue getting P3s to customers. Therefore, we’ve cut back on our travel schedule. We’ll have a corporate presence at the Houston Arcade Expo in October and at the Texas Pinball Festival in March. For other shows, we’re happy to chat with event organizers and distributors interested in hosting P3s. As for the custom P-ROC-machine exhibit we like to host every year, we hope to continue that tradition annually at TPF. The P-ROC community includes some of the most talented and friendly people in the industry, and it continues to grow. If you’ve built a P-ROC-based custom machine or re-theme and want to join us at TPF, please email us. Thank you all for your continued interest and support.